Ferns Suitable for Dry Shade. 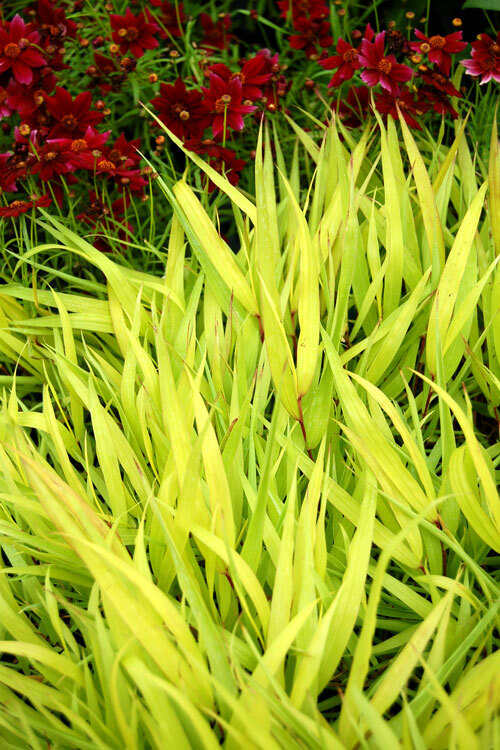 A pure yellow selection of this lovely woodland grass (given some sun). 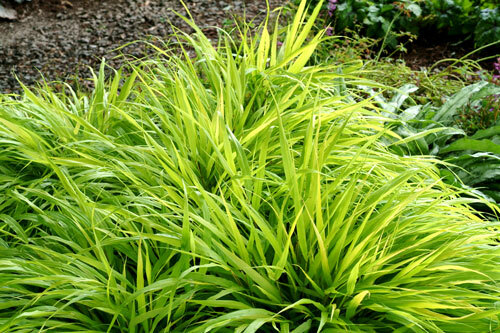 Seems more vigorous than the variegated forms, associates very well with blue flowered Geraniums such as 'Rozanne' particularly if you let the geranium clamber through the grass. 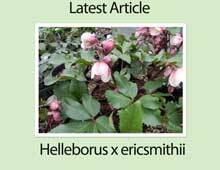 A very useful groundcover for tough, dry shady conditions. 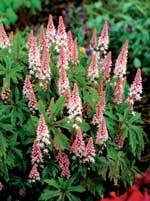 A mythical thug for a shady spot where it can spread and display its fragrant white flowers in Spring. Will tolerate dry soils. It was used most effectively as ground cover in a small, shady courtyard show garden at Chelsea 2012, and can be seen in the walled garden at NT Mottisfont forming a wonderful ground cover under a fig tree. 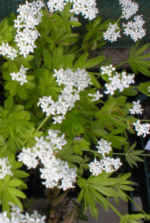 Galium will spread quite vigorously, but it is a plant that will survive the toughest of dry shady conditions. syn Geranium mac. 'White Ness'. 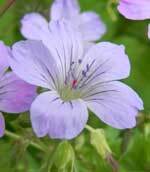 An easy, hardy, evergreen Geranium. Very good in dry shade. 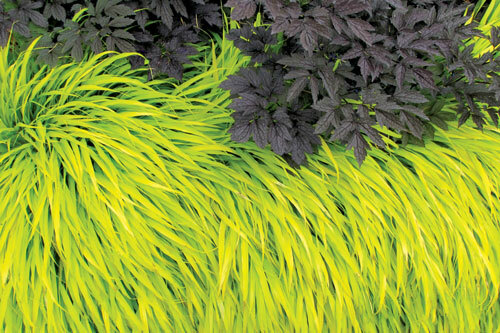 Forms good ground cover with fragrant foliage. Pure white flowers over most of the Summer starting in late May. This is a pure albino with no hint of pink in the calyx or flower. True pink flowers over darkly marked deeply cut wherryi type foliage. Fully silvered leaves and blue flowers in Spring. Shows great vigour even in dry conditions. Will gradually form a good size plant. Is similar to, but proving a better plant than Jack Frost. One of the very few evergreen Geraniums for the woodland garden. Short growing it forms a ground cover with pure white flowers over most of the Summer. A hybrid raised by Alan Bremner in the Orkneys. 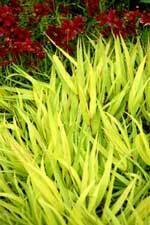 Once established it's very tolerant of soils that dry out in Summer in shade. Bluish pearly pink flowers. A nice form of this woodland toughy from the Old Rectory, Burghfield. Will seed around to a certain extent and thrive in pretty much the driest position. 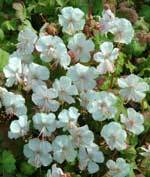 An incredibly useful Geranium, a great candidate for underplanting in shaded and wooded spots. Wonderful for natural or semi wild planting schemes. Fill out your e-mail address to receive our nursery newsletter!